Happy Monday! Bringing you more good tidings...here's a sponsored giveaway from the DFabShop. Ms. Dona is happy to gift two fabulous bags, and I'm delighted and grateful to host if for her. 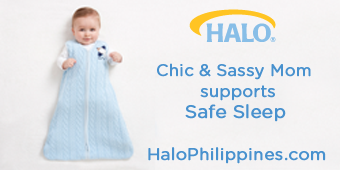 Please do check out her online site for more fabulous items. Joining is as always very easy, and will end before the Valentine's Day. Entry submission will end February 13, 2012, Local Time (Philippines). Complete the requirements (I verify! ), and earn bonus entries if you like. P.S. Please don't forget to leave a comment on this post. Fabulous bags! i wish i can win! im so so joining !!! Hi! Thanks for this giveaway. More power to your blog. Thanks for the fab give away.. I really really hope that I win the fab bags! Wow.. the bags are so cute..Hope I can get those bags.. XD. Hi sis! 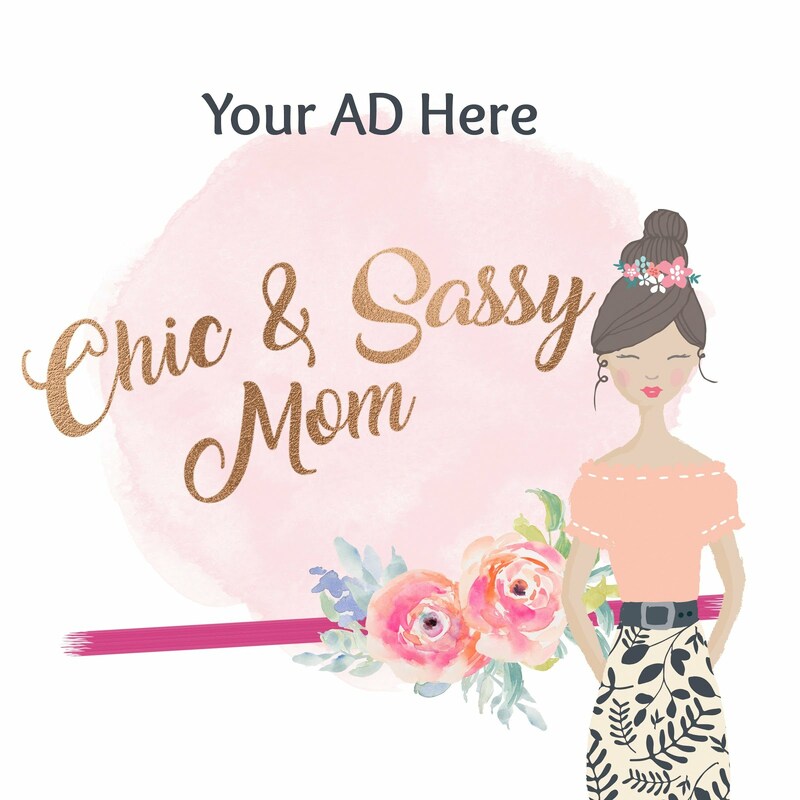 Joined your fab giveaway! 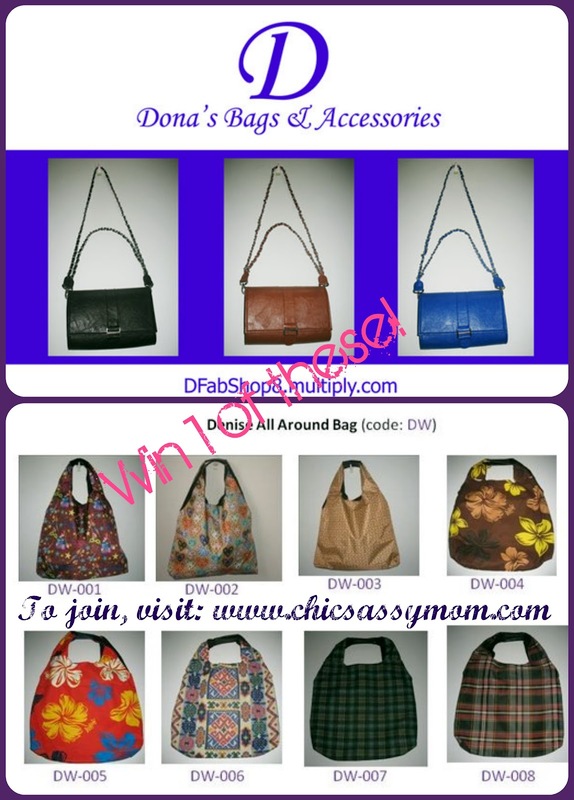 hope to win your fab giveaway!